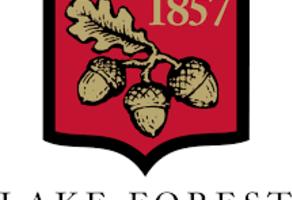 Lake Forest College gives every student direct access to great faculty and advisors, impressive internships, and a powerful network of alumni and friends who hire or help our graduates begin their careers. 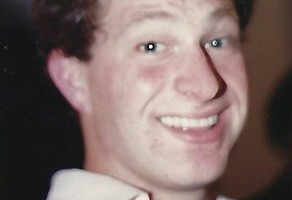 Make a gift to honor our friend and classmate, Ned Bartlett '83. All gifts will help fund a tree planted on LFC's campus in remembrance. Donald did it! Donald Stanley is a graduate of Lake Forest College and a member of the Class of 2018! Honor his accomplishment here. Support the Judith E. B. Harmon Scholarship and help fully fund the scholarship to be awarded to a student in Fall 2019. Support the Forester Family Fund today. Make your gift in honor of our 473 new Foresters. 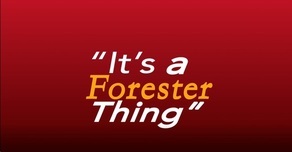 Foresters come together on March 1 to celebrate being Foresters! Help Lake Forest College raise funding and celebrate at one of 15 events! It's Forester Day! Support and celebrate what it means to be a Forester. Directly impact your favorite part of your College experience! Celebrate the class of 2013 and your 5th reunion by supporting the College and sharing your favorite memories! Join me and make a gift to support the Class of 1993 25th College reunion! Go Foresters! Celebrate the class of 2008 and your 10th reunion by supporting the College and sharing your favorite memories! Make an impact at Lake Forest College! 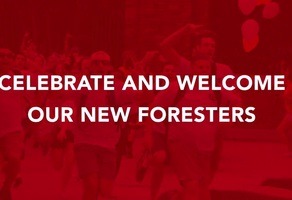 Connect with other Foresters on GiveCampus!